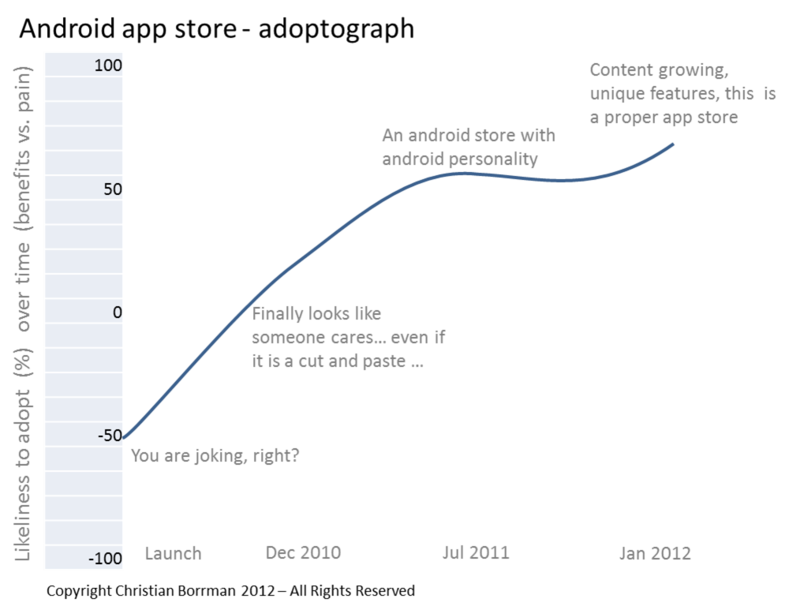 The Android Market is the latest and really only rival to the Apple App Store in terms of both being on developers' radar, as demonstrated in the content of the last Mobile Monday London event and also being finally a potential USP to buy an android device as the catalogue now finally has quality instead of just quantity. So it is with great pleasure that we finally see an android store that has the quality in terms of content, the subject of by other blog, mobile killer app, but also quality and innovative features in terms of the actual store discovery, presentation and construction that it is today, and clearly a part of android that would make people adopt the platform and its products. 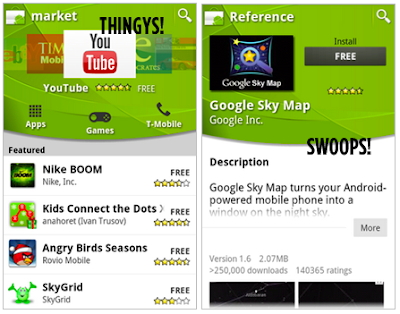 The first one happened in December 2010, when it had its first major makeover, I as a user took notice of it and from here on in you could actually call android market an app store rather than an "app repository with a wap front end for basic searches" that it was at launch. 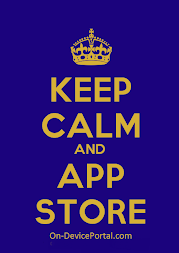 This is where I feel that, like every player in this space, the amount of effort put into the store was in line with the amount of apps in the store, as at this point the store had well passed the 100,000 apps point. At the same time, it coincided pretty much with Android 2.1 release, which again saw the first major visual UX and UI overhaul of Android and its key Nexus showcase / hero device. However, it still looked a bit like other stores with the android brand guide style sheet applied, it was not until July 2011 to date that we have a store front end that really has an Android personality that sets it apart from the competition, as well as plays to android's strengths: features like "trending apps" and "editors' choice" and "Staff choices" really play to android OS and android devices strengths, and of course, the UX and UI are both great experiences. The store evolved with the interface and its market. One thing people often fail to take into account is that your early adopters, me-too and then mass market customers will have different needs. Android's early adopters probably side-loaded apps anyway! The present store reflects Android's now clear status as a mass-market appeal product. I will be updating this blog adoptograph as the store evolves, as well as other stores being added, if you wish to follow its updates you can follow either my Google + page or my company G+ page. 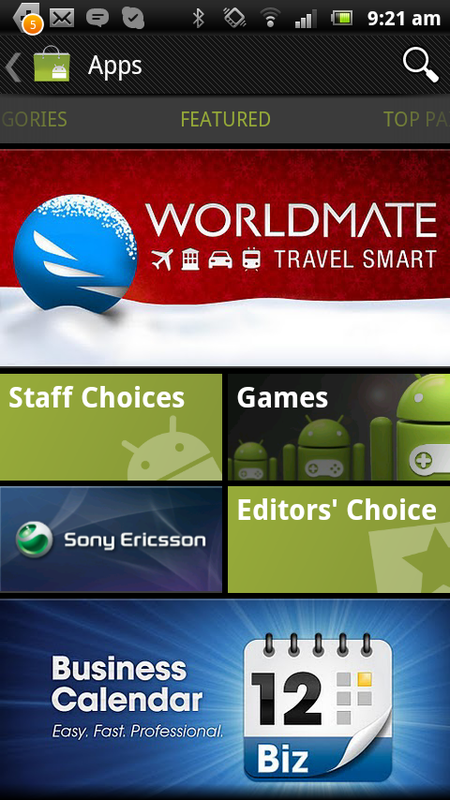 symbian Ovi app store last stand with pureview 808? Keep calm and call a specialist! Copyright Christian Borrman 2006 - 2012 All Rights Reserved. Powered by Blogger.